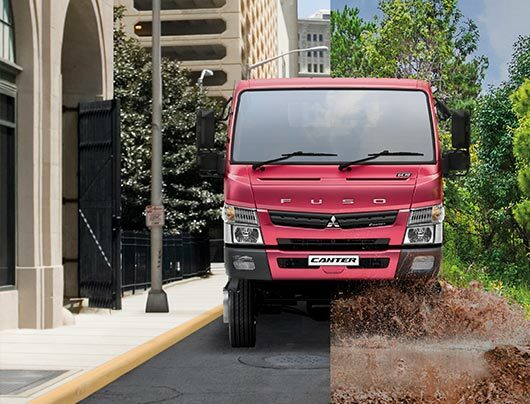 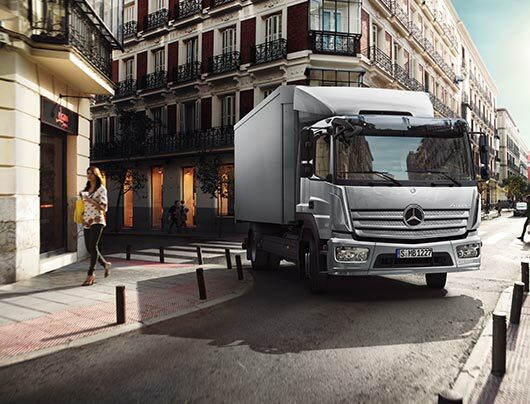 The key to getting the best performance out of your commercial vehicles, throughout a long working life, is to look after them properly. 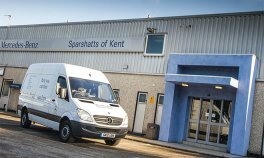 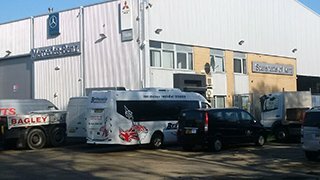 Between our four Mercedes-Benz depots around Kent, we offer 24-hour van and truck servicing, inspections, annual tests and MOTs, plus an accident damage repair service and a 24-hour parts department. 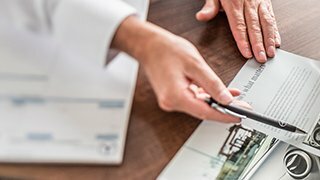 If you can’t find the information you need through this menu, email us at info@sparshattgroup.com or call 0844 3961122. 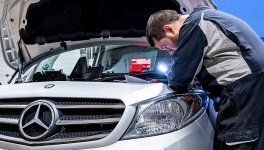 If you are a qualified vehicle technician or are looking for a vehicle technician apprenticeship, please visit our careers page. 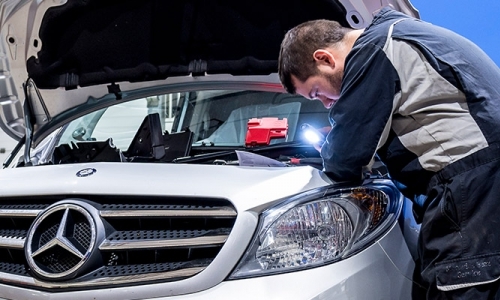 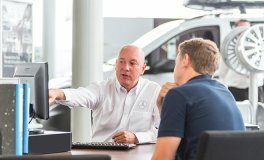 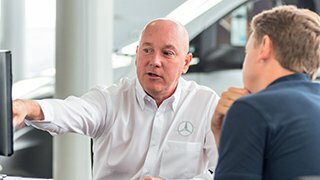 Only Mercedes-Benz-trained technicians touch your vehicle, using the latest diagnostics tools and equipment, and original Mercedes-Benz parts. 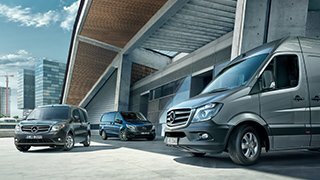 Book a service for your Mercedes Van at one of our service locations in Kent. 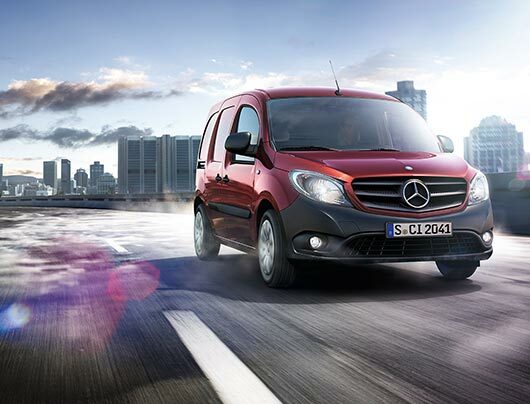 Genuine OEM Mercedes Benz parts for vans, trucks and commercial vehicles. 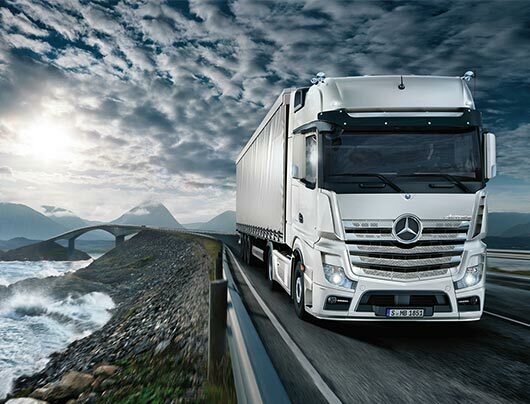 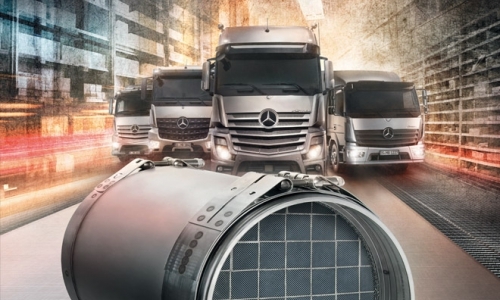 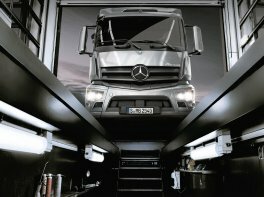 Authorised Mercedes-Benz bodyshop for truck and van repairs. 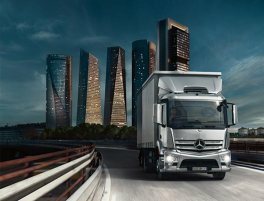 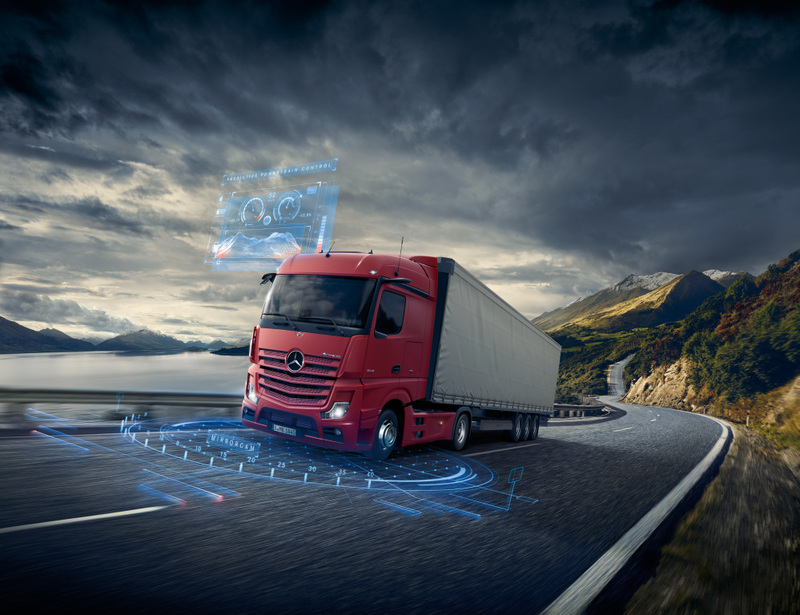 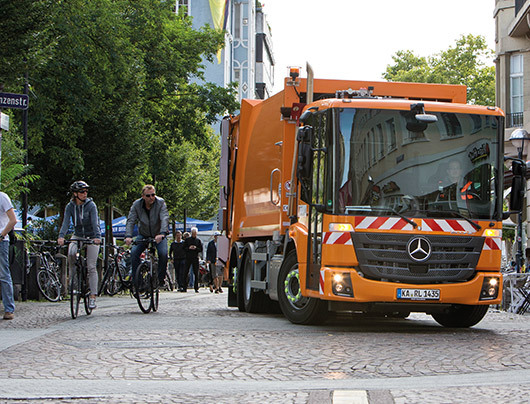 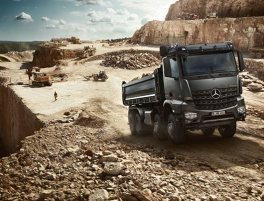 We carry out all levels of collision repair work on Mercedes-Benz light commercial vehicles and HGVs. 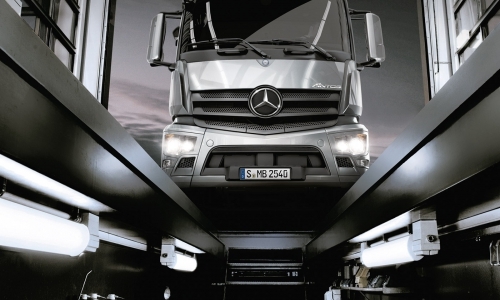 The MOT is a legal requirement that maximises the efficiency and safety of your commercial vehicle. 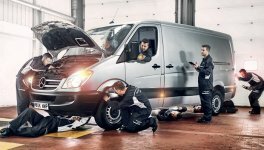 Your MOT certificate confirms that your vehicle meets the minimum acceptable environmental and road safety standards required by law – and it’s also an important way to make sure your van is performing at its best.